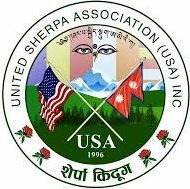 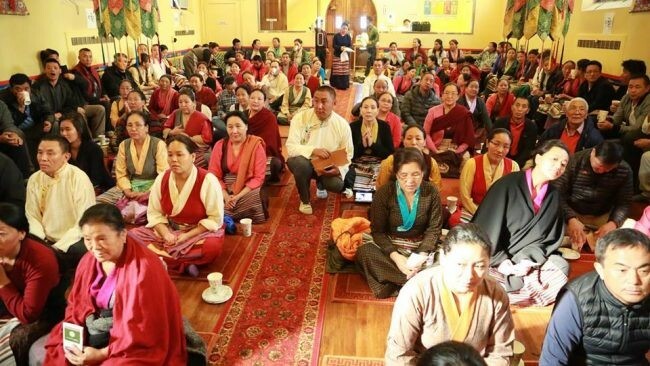 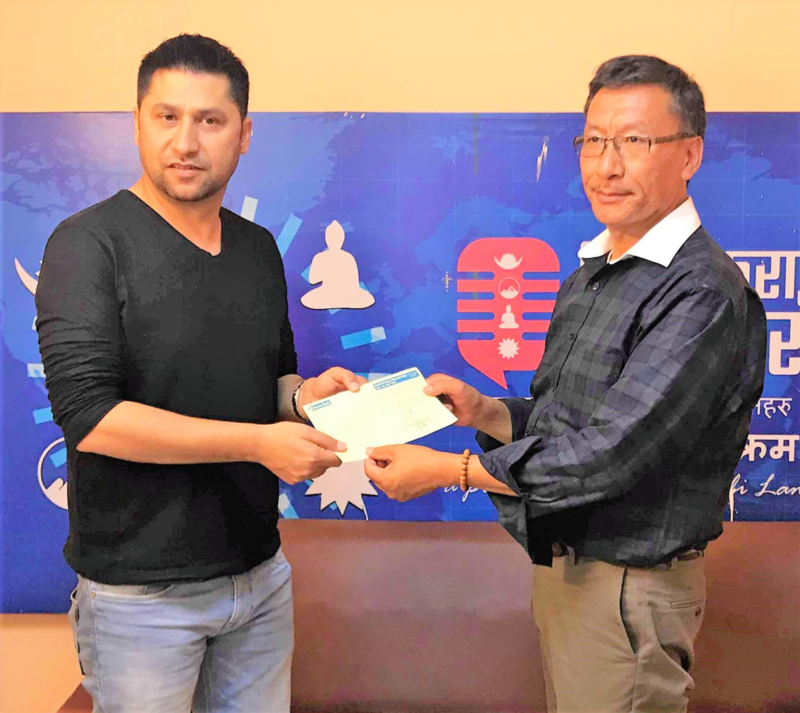 किदुगका केही महत्वपूर्ण गतिबिधीहरु: – UNITED SHERPA ASSOCIATION (USA), INC. 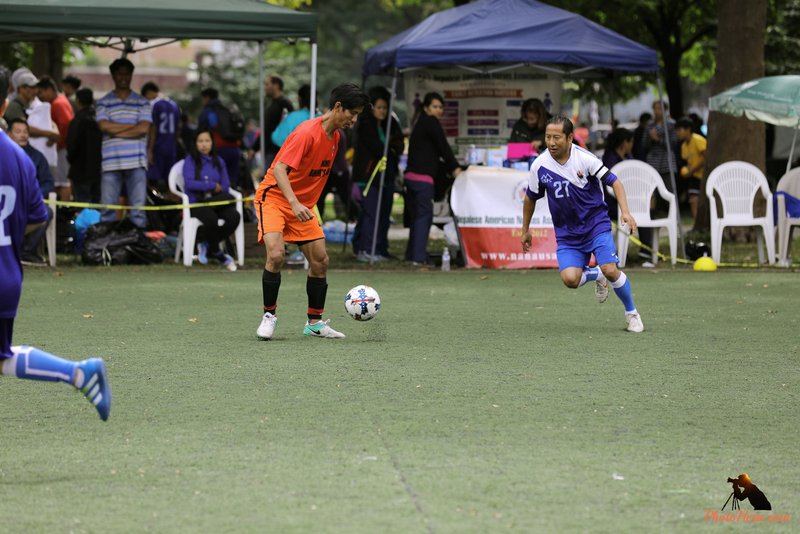 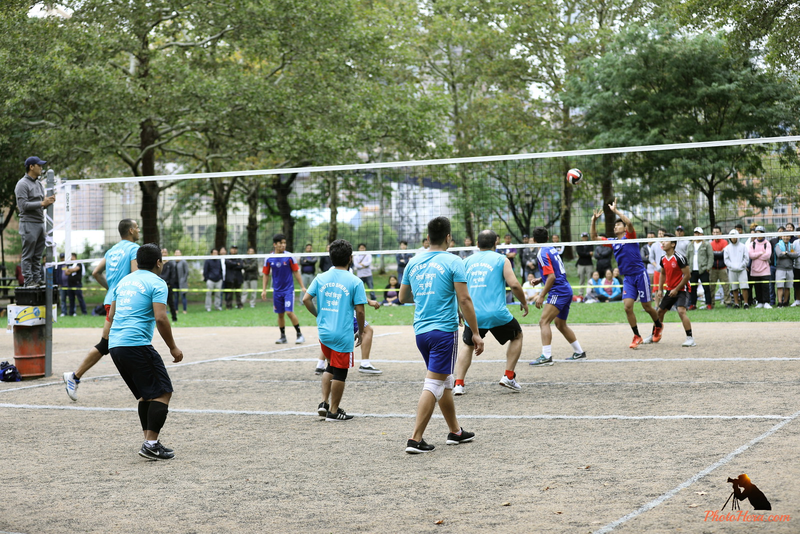 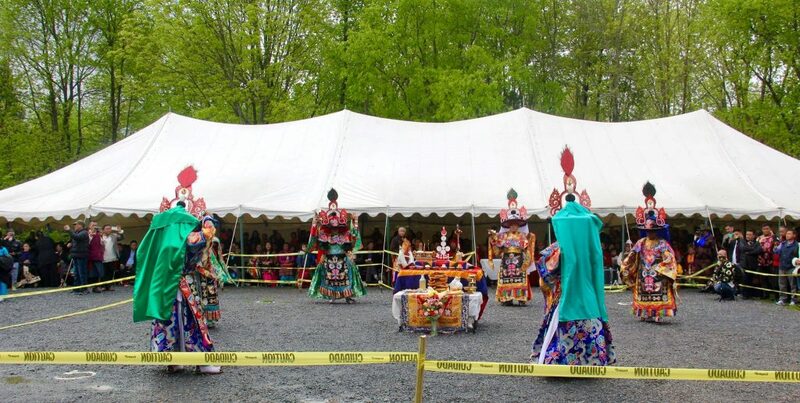 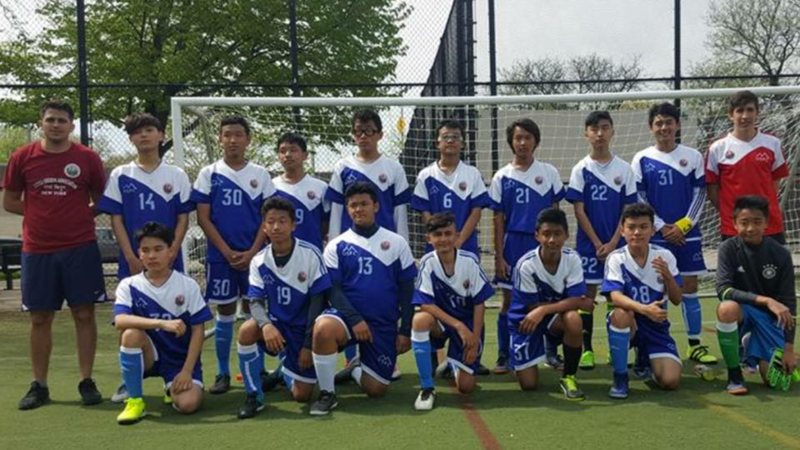 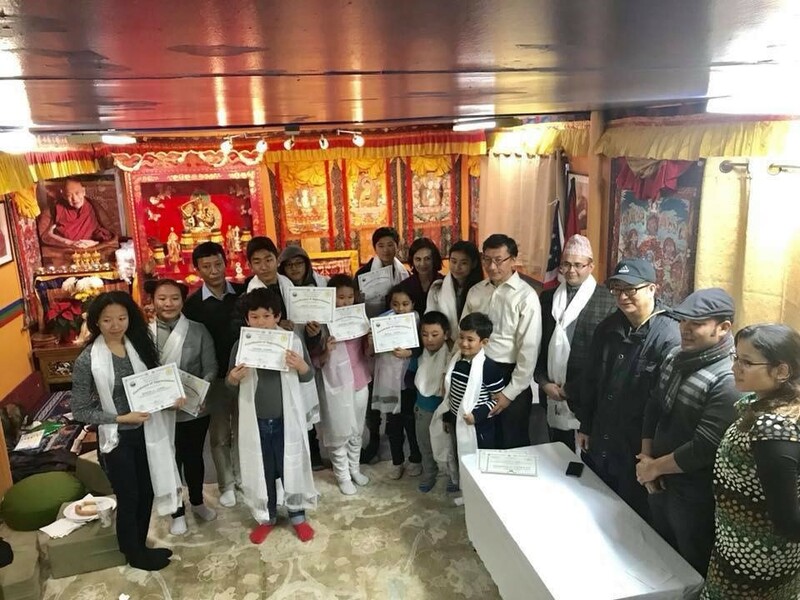 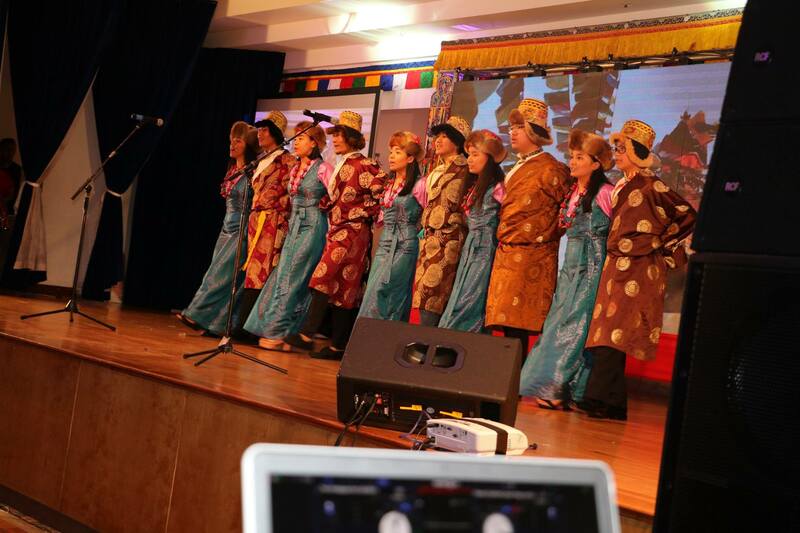 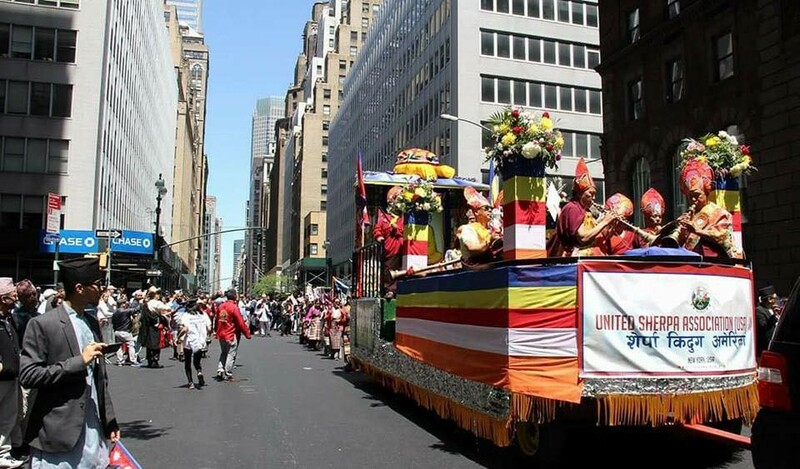 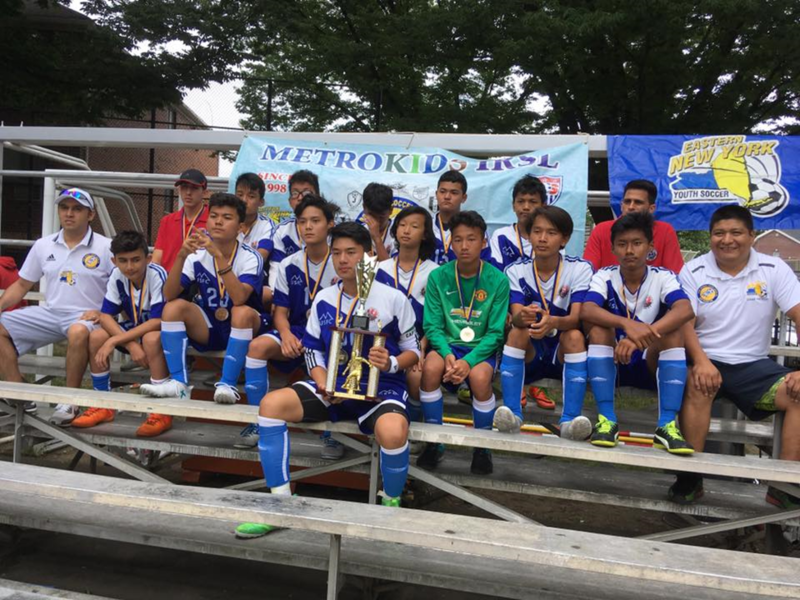 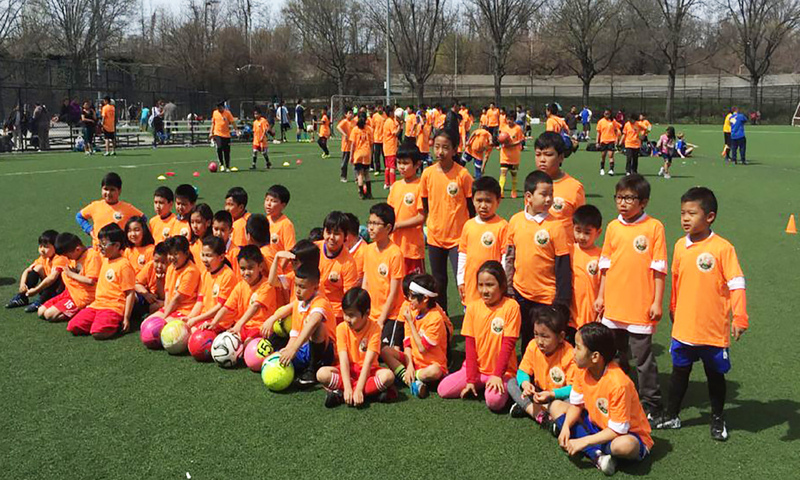 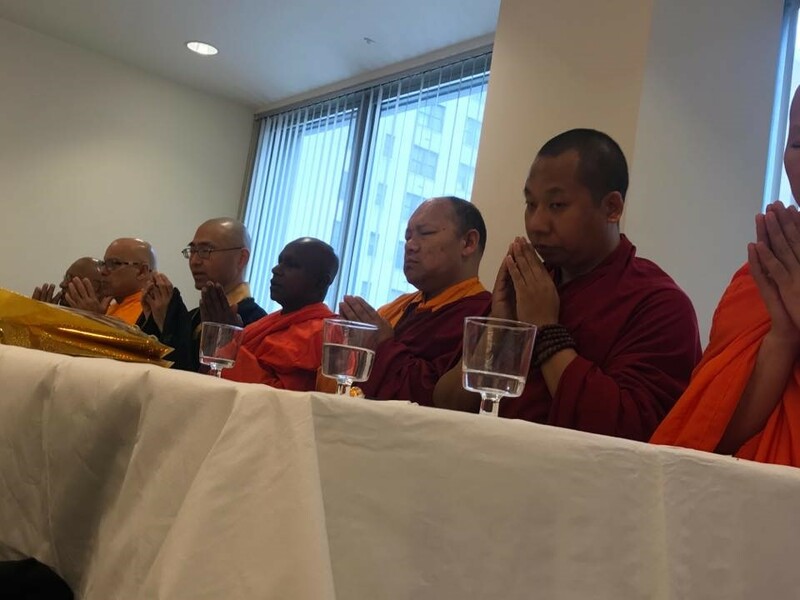 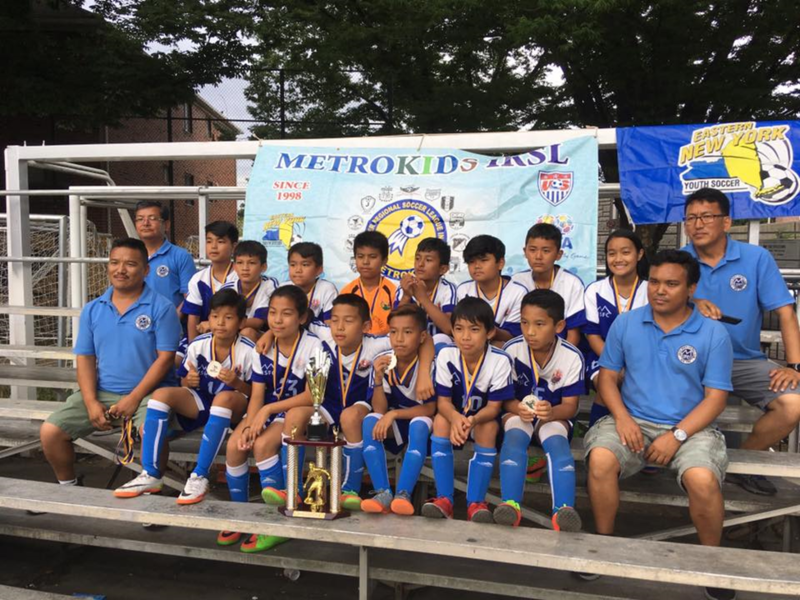 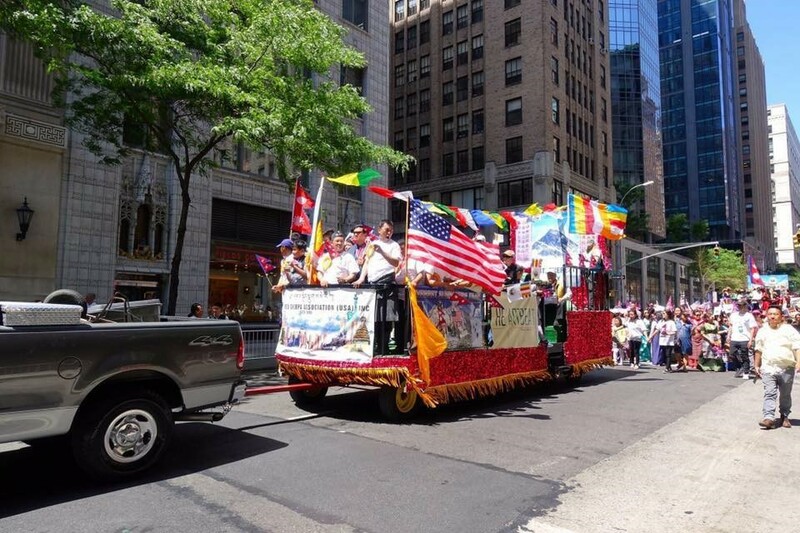 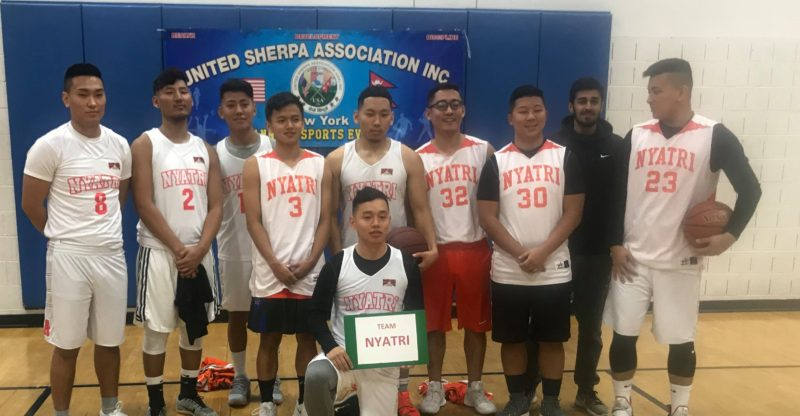 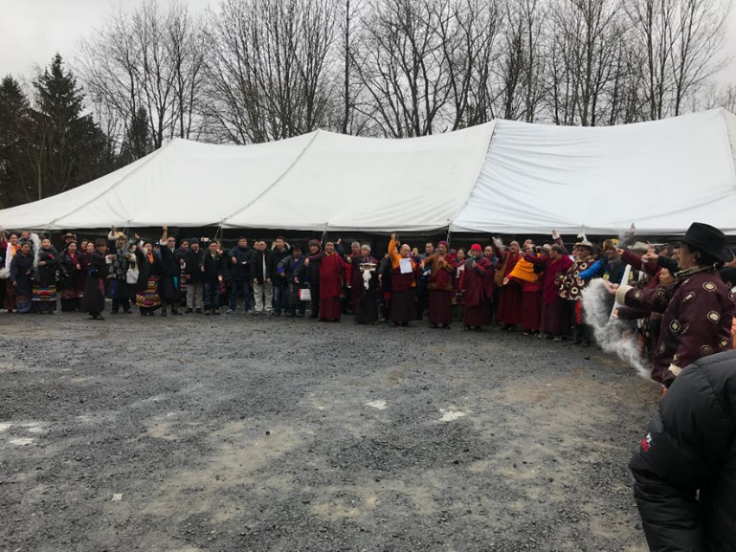 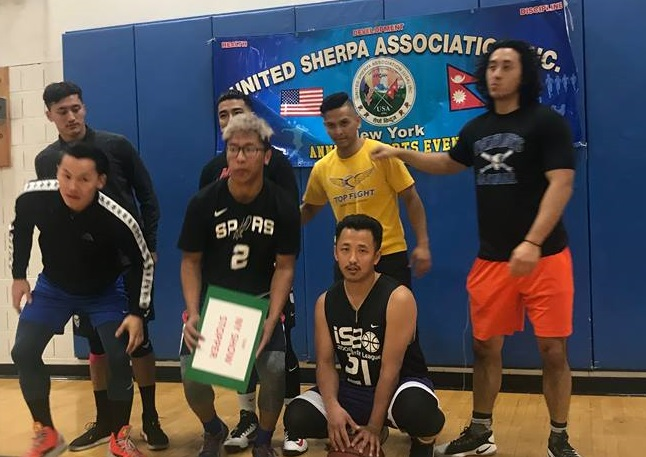 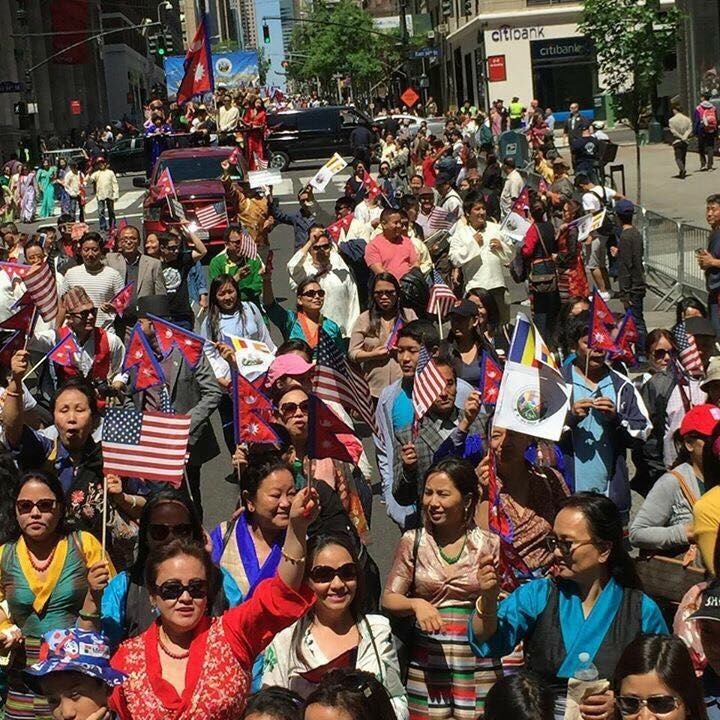 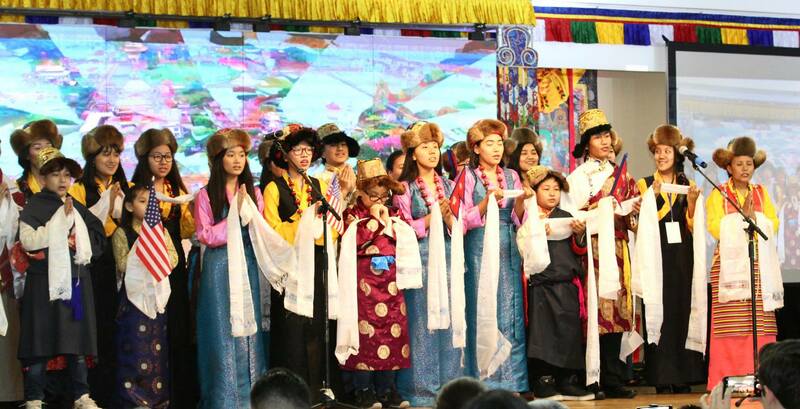 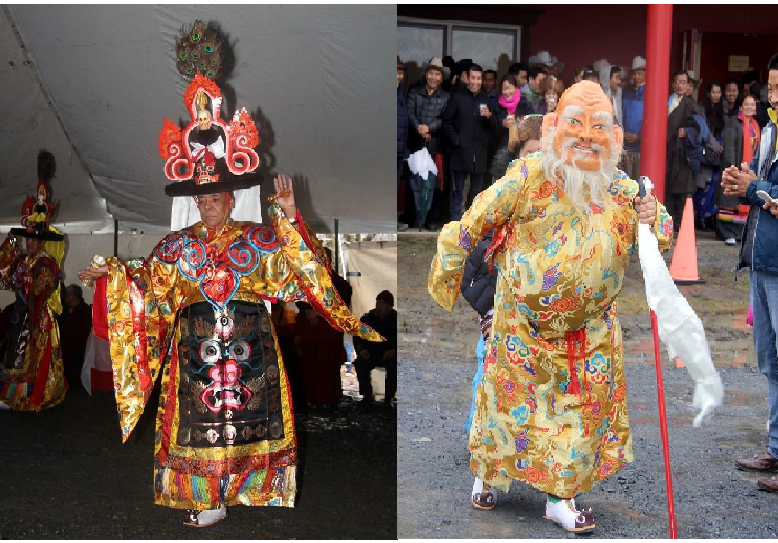 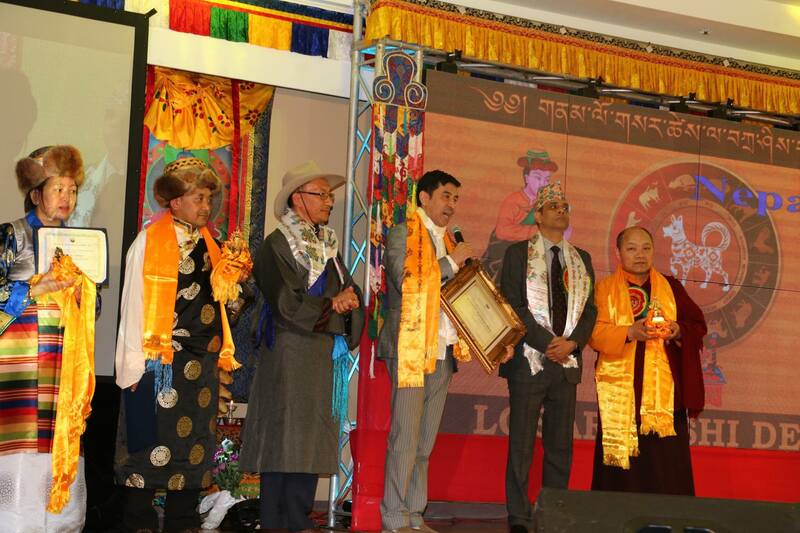 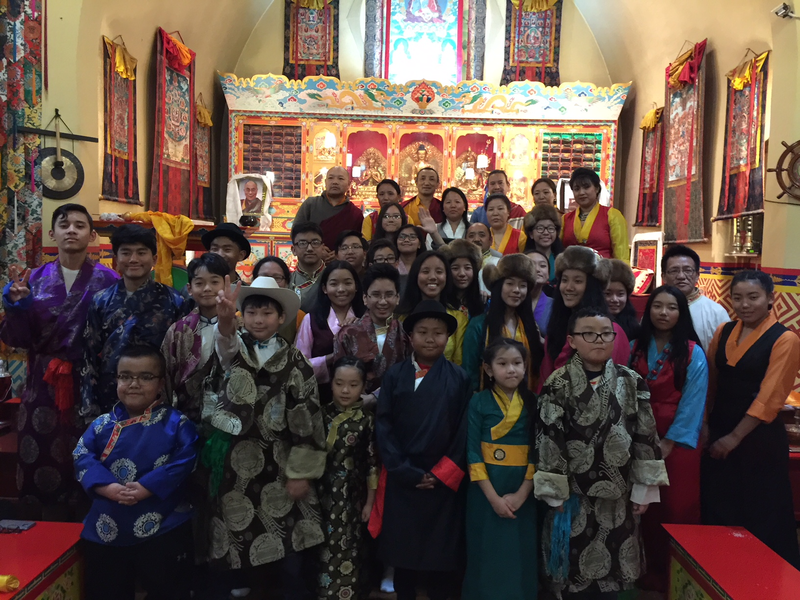 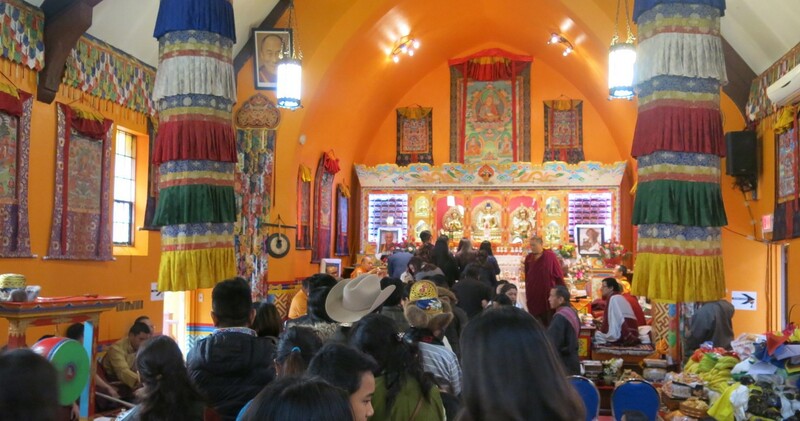 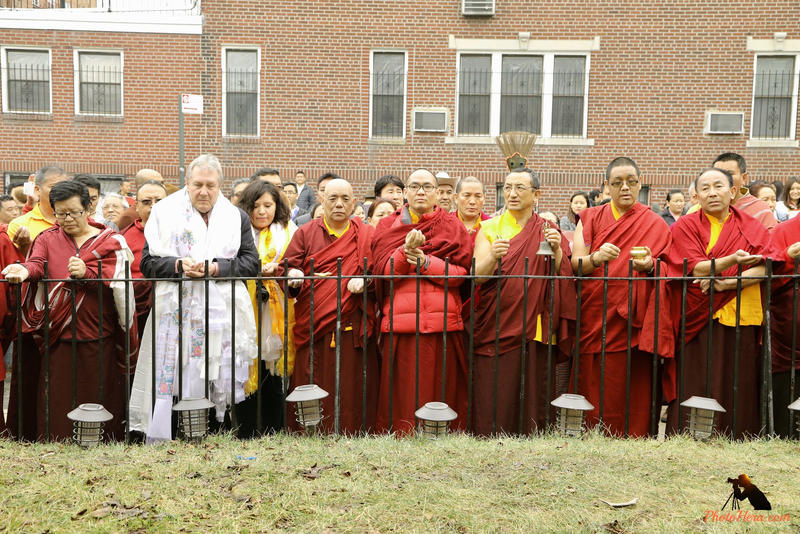 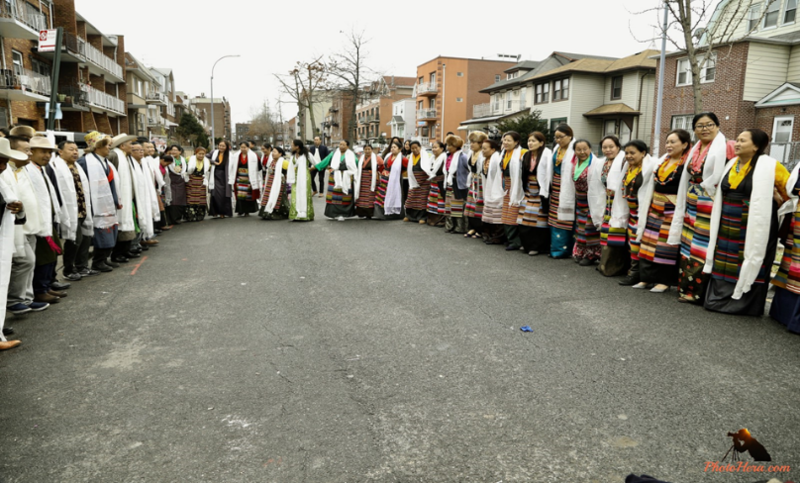 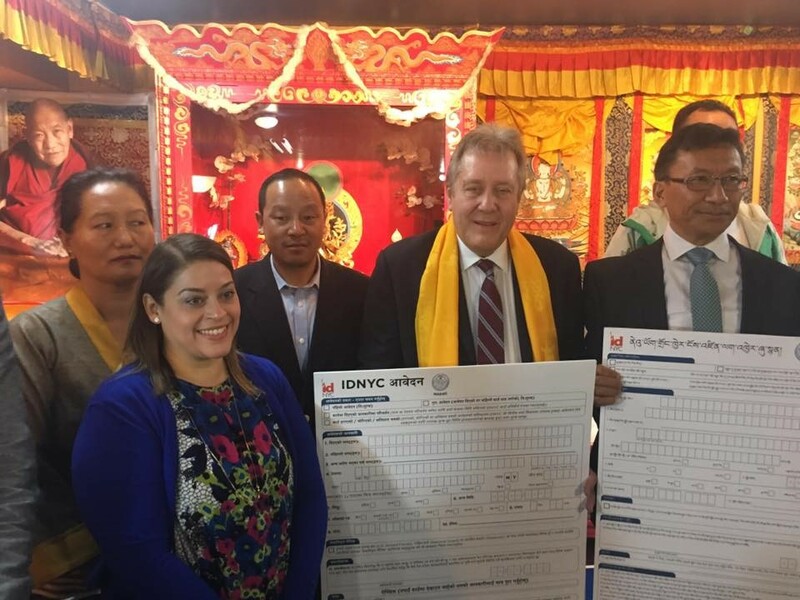 The United Sherpa Association Inc. has been participating and collaborating with the different programs organized by various organization including NYC Mayor’s office, NYPD, UN, and other organizations. 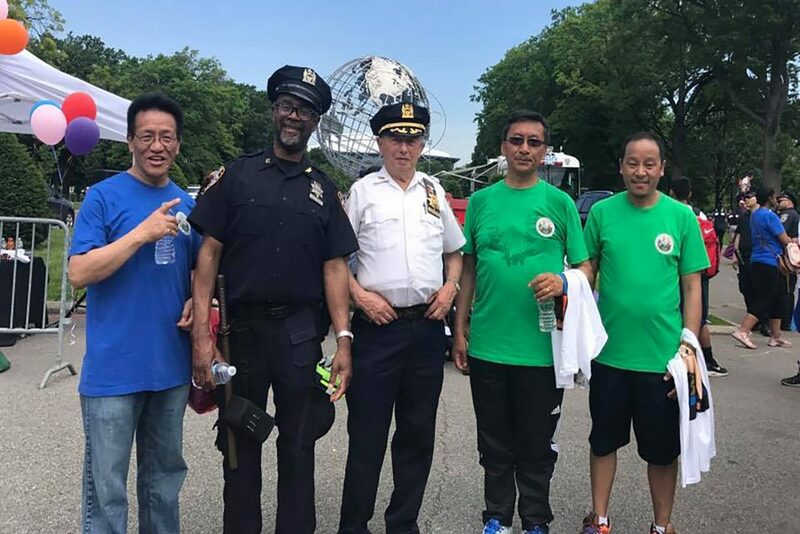 Considerable number of our members, volunteers and other community members actively participated in the 5KWalk/Run organized by the Police Department of New York city in June, 2017.